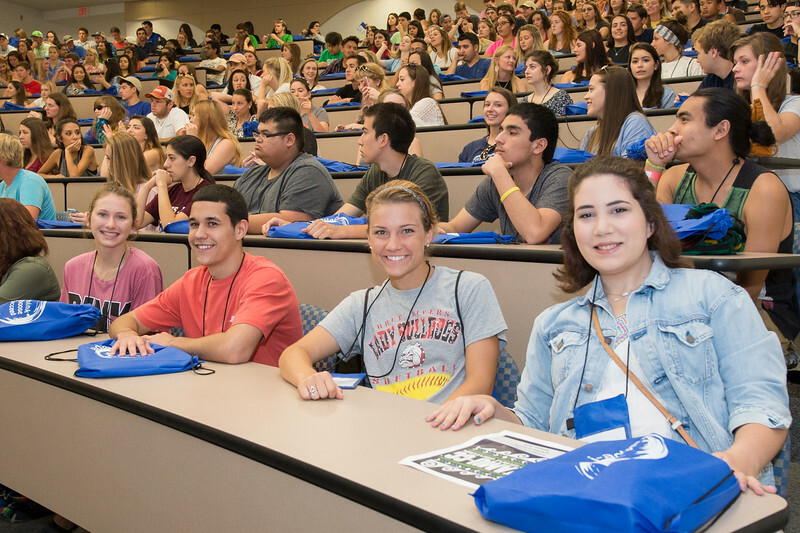 Future Islanders make their way to the new student orientation. 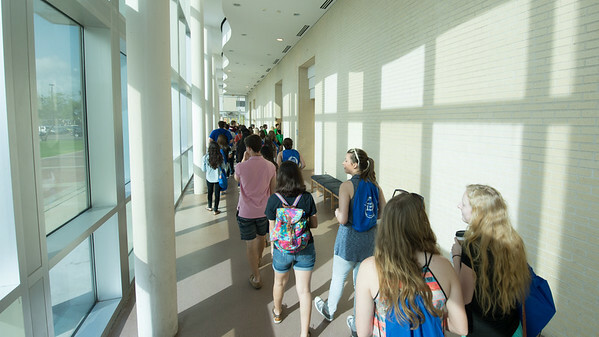 Monday June 13, 2016 in Bay Hall. Cierah Lackey (left), JonMichael Arispe, Ashley Zamzow and Mala Rubiano post for a picture during the new student orientation. Monday June 13, 2016 in Bay Hall. 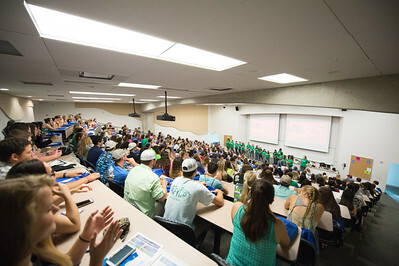 Future Islanders fill the lecture room for the kick off of the New Student Orientation. Monday June 13, 2016 in Bay Hall. 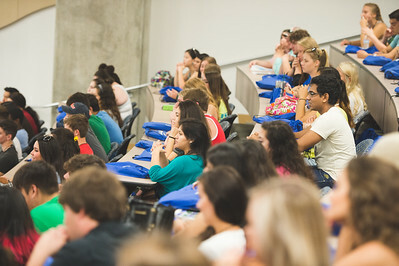 Anna Noris welcomes the future Islanders attending the new student orientation. 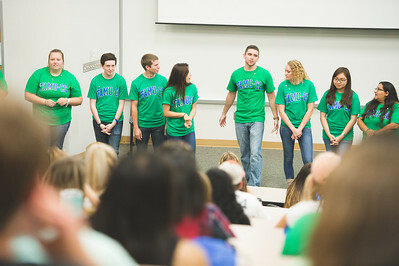 TAMU-CC orientation leaders introduce themselves at the new student orientation. 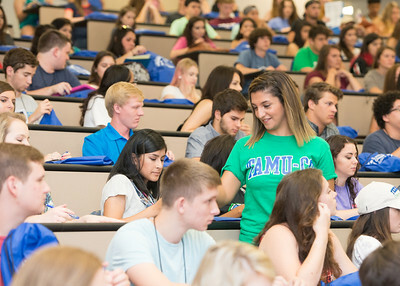 Monday June 13, 2016 in Bay Hall. 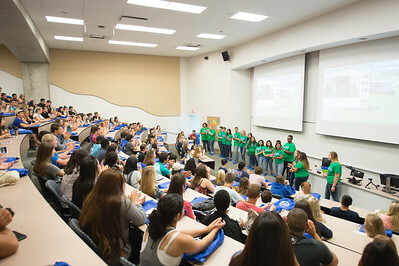 Students listen in as orientation leaders introduce themselves at the new student orientation. 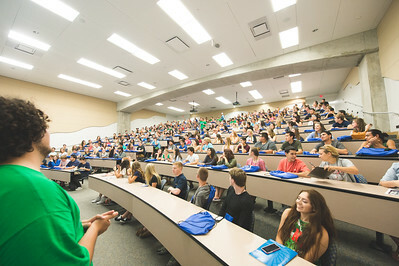 Monday June 13, 2016 in Bay Hall. 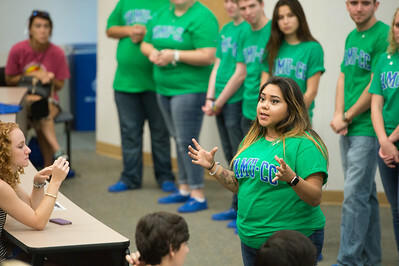 Orientation Leader Nhi Phan introduces herself to the attendees at the new student orientation. Monday June 13, 2016 in Bay Hall. 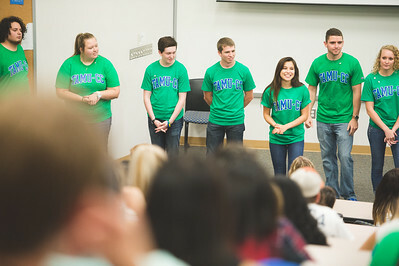 Brandon Reeves introduces himself at the new student orientation. Monday June 13, 2016 in Bay Hall. 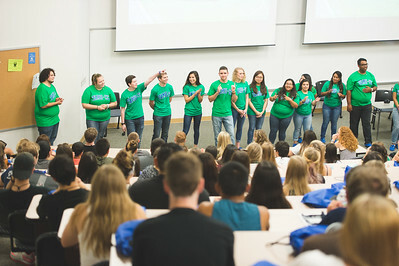 Orientation leaders introudce themselves at the new student orientation. Monday June 13, 2016 in Bay Hall. 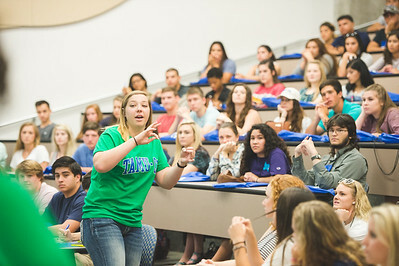 Taylor Rodriguez goes over the open question segment of new student orientation. Monday June 13, 2016 in Bay Hall. 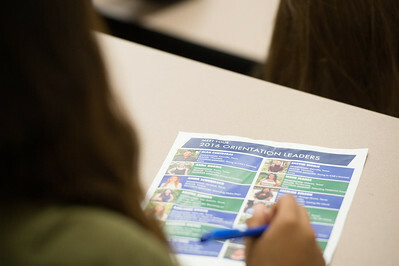 Orientation leader Laraine Shawa passes out question cards during the new student orientation. Monday June 13, 2016 in Bay Hall. 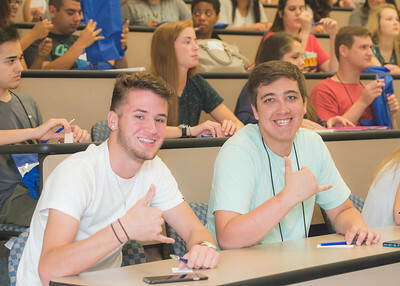 Jeremy L. and Robert Koehler show Islander spirit at the new student orientation. 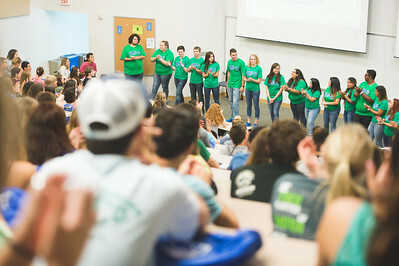 June 13, 2016 in Bay Hall. 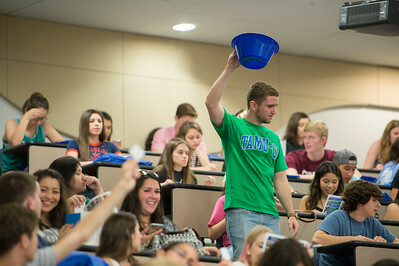 Orientation Leader Brandon Reeves collects question cards during the 2016 New Student Orienation.